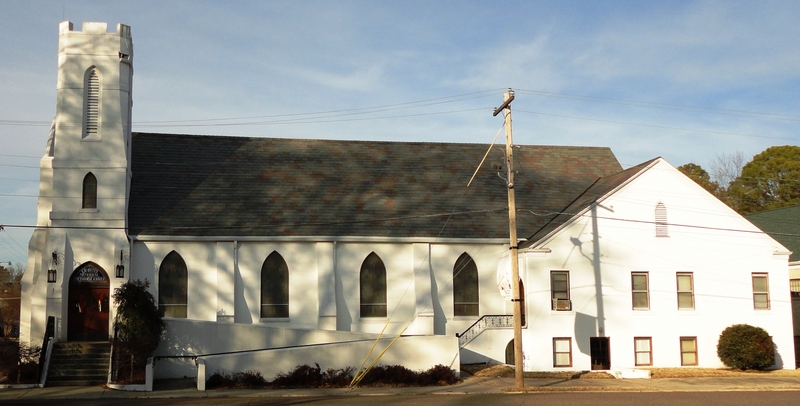 Lambuth Memorial UMC is an active church at the corner of Campbell and Talbot with a rich heritage dating to 1874. We are a missional church seeking to be “Love at Work” sharing the grace and truth of Jesus Christ in our witness to those in the Lambuth neighborhood, University of Memphis/Lambuth, our community, and the world in which we live. John Wesley said three things are involved in being a Christian: love of God, love of our neighbor, and faith. At Lambuth Memorial we are learning and practicing all three.